With the new Xiaomi Mi2S and Mi2A already official, eyes turn to the upcoming Xiaomi Mi3 smartphone from the Chinese mobile phone maker, supposedly set to become official sometime in fall. No official info on the device has been provided as of now, but some of the latest reports on the matter suggest that it would be released in China in two different flavors, given the type of processor inside, GizChina reports. One model will pack a Qualcomm Snapdragon 800 CPU, and will be generally available in the country, while the other will feature an Nvidia Tegra 4 processor, and will be launched only on China Telecom’s CDMA network. 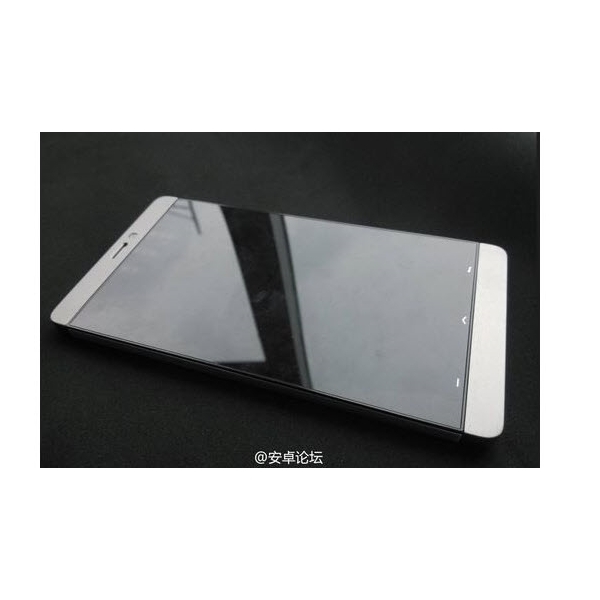 As far as rumor goes, Xiaomi Mi3 will sport a 5-inch full HD touchscreen display when released, with a very thin bezel, and will pack a 13-megapixel photo snapper on the back. The handset is also expected to hit shelves with 2GB of RAM and NFC capabilities.